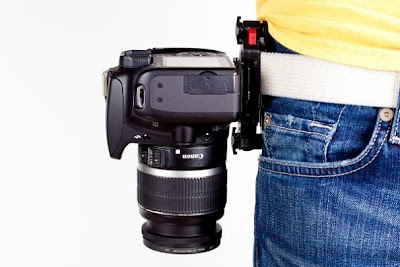 Camera Straps and Camera Clips are the ultimate tools for all photographers. Here we have a collection of 'Innovative Camera Straps and Smart Camera Clips' from all over the world. 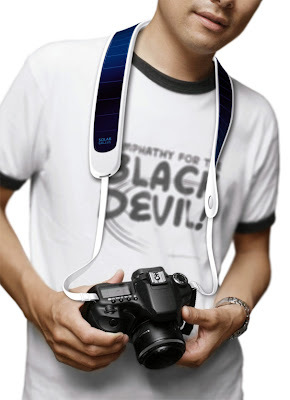 Solar Camera Strap: Designed by Weng Jie, this camera strap comes integrated with solar panels that will recharge your camera. R-Strap: It's designed and shaped to be worn around your shoulder, while the camera's weight is evenly distributed; built for speed when timing is everything. 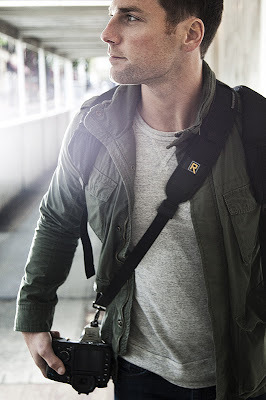 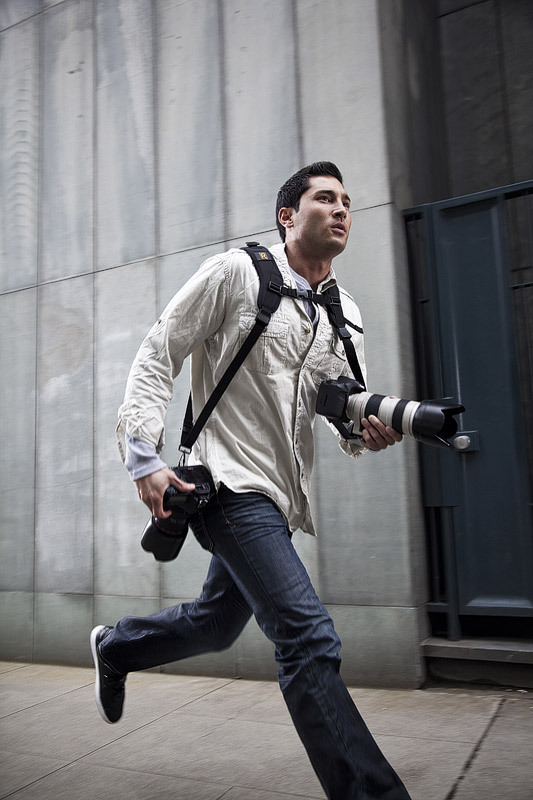 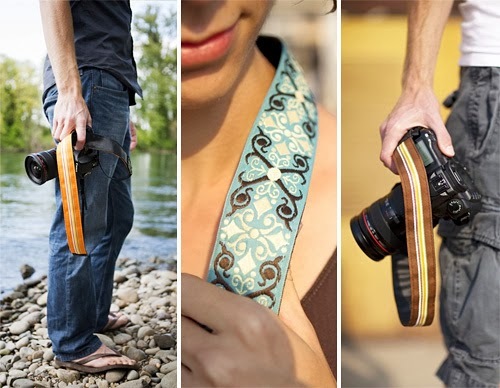 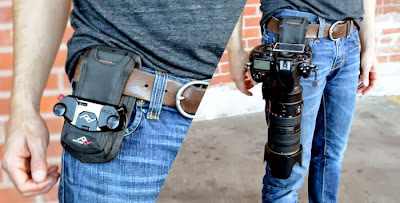 Camera Cinch: Its flexible, stable, and versatile camera strap for your DSLR. 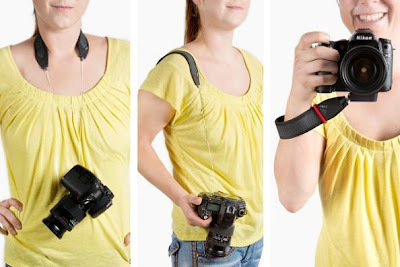 It lets you move your camera off one shoulder or across your torso and ready to lift to your eye at a moment's notice. 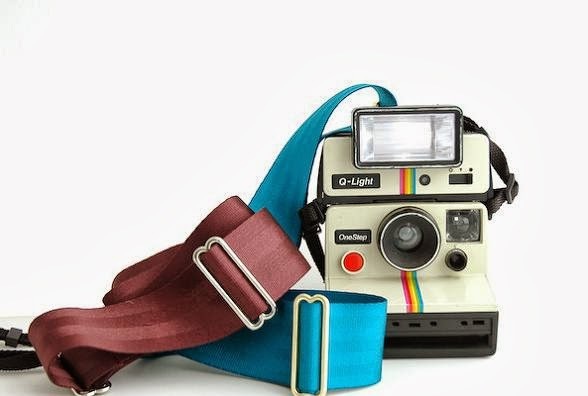 HighKey Camera Straps: HighKey has a whole line of replacement camera straps in various patterns, plaids and striped designs. 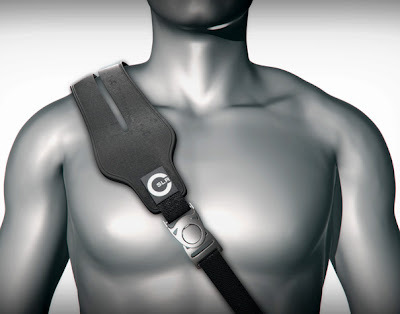 Split Strap: It's an ergonomic strap by designer B Wong designed for maximum comfort. Seat Belt Camera Straps: These camera straps are handmade from old seat belts.